I love before and after shots! It is so enticing to see how a photo can be altered to get a better product! One of my most favourite parts of photography are editing, so take a look at this one! This makes me think about my recent trip home to see my family. 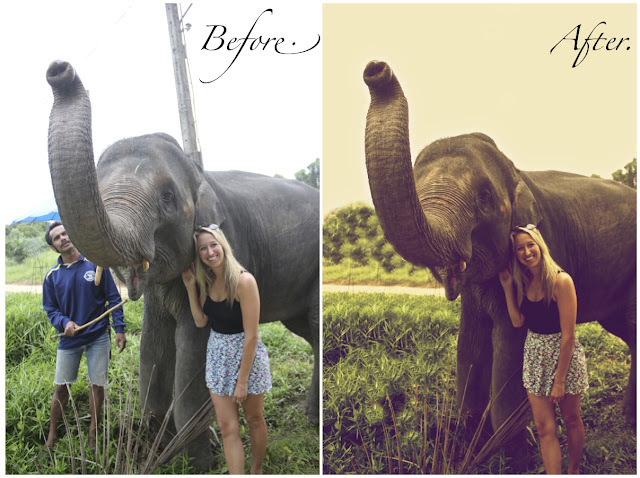 I remember showing my Dad how I edit photos and he was blown away by what can be done!